Great quality durable car scent diffusers. 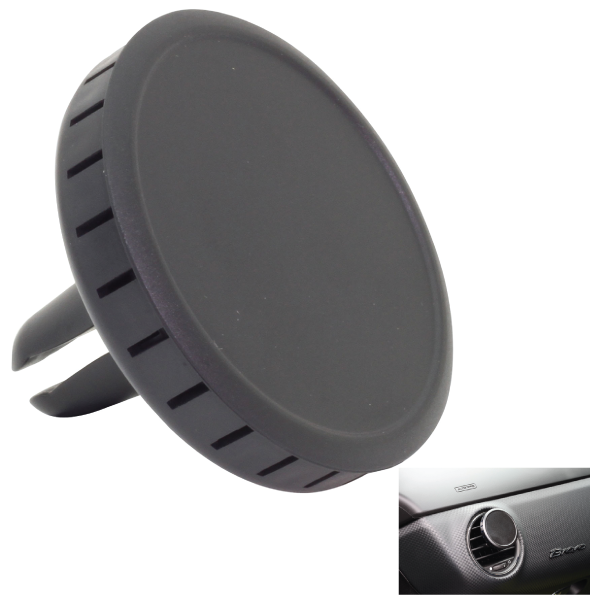 A high grade, clip on air freshener that goes in the vent of your car! Simply turn the front plate to start the perfume diffuser at any time - we have seen these widely used across a number of industries thanks to it's versatility.